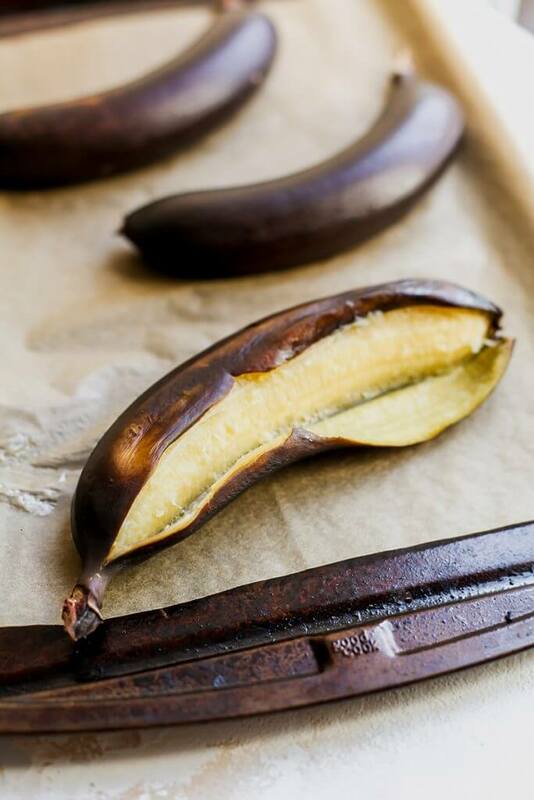 These 5 clever food hacks are sure to speed up the time you spend prepping, cooking and cleaning up your meals. You don’t have time to miss out on any of these! 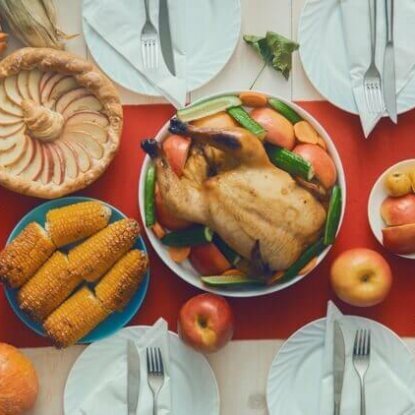 Meal planning is a great way to save time and money while ensuring you always have healthy meals on hand. I’ve partnered with my friends at Produce for Kids to share five of my favorite food hacks to speed up meal prep. 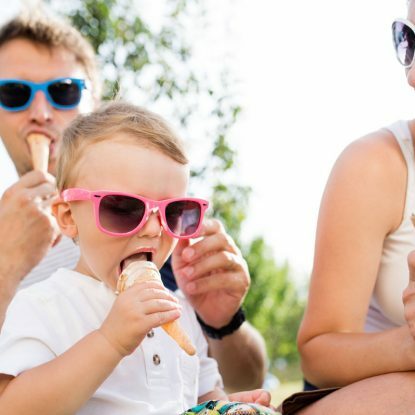 You don’t want to miss these tips to help you plan nutritious meals for your family. 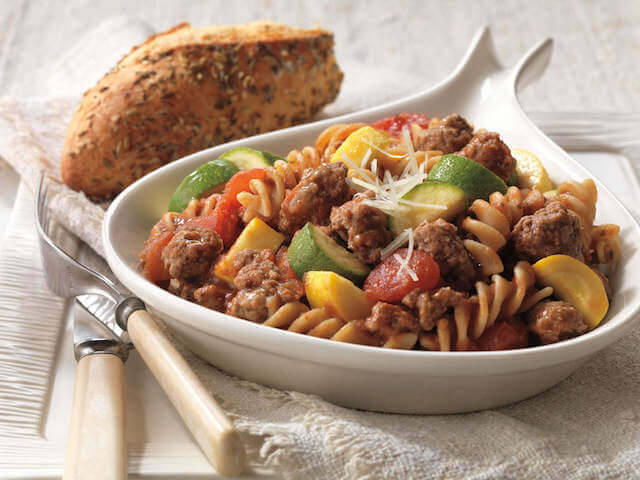 Cut back on clean up when you use just pot to make your entire meal like in this One-Pot Mediterranean Pasta. 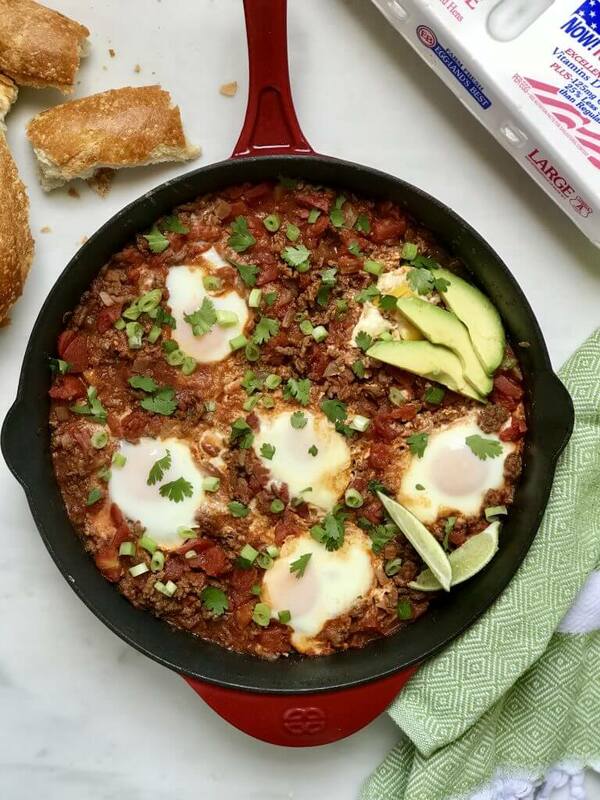 If you love the idea of a one-pot or one-skillet meal then don’t miss these other favorites like Easy Skillet Shakshuka, Beef and Pasta Skillet Primavera or any of these 25 Healthy One-Pot Meals rounded up by Produce for Kids. There’s no need to recreate the wheel when someone has done all of the work for you! My friends at Produce for Kids have created the free Healthy Easy Meals ebook loaded with meal planning tips and tricks, grocery lists and nutritious, family-friendly breakfast, lunch and dinner recipes. 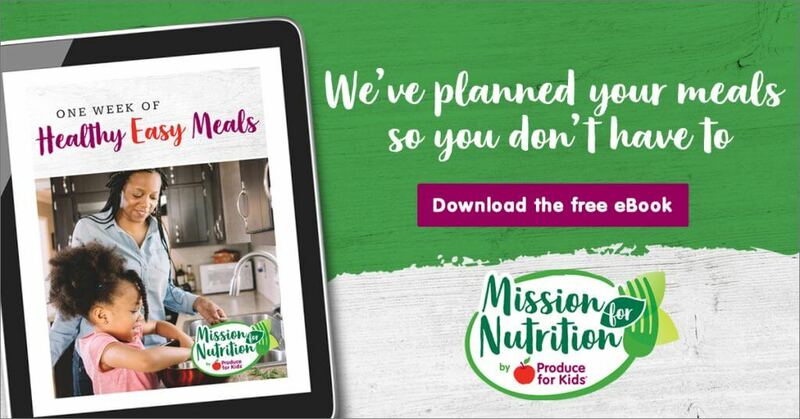 Plus, during the month of March (2019), you can join Mission for Nutrition to help celebrate National Nutrition Month and give back to Feeding America. 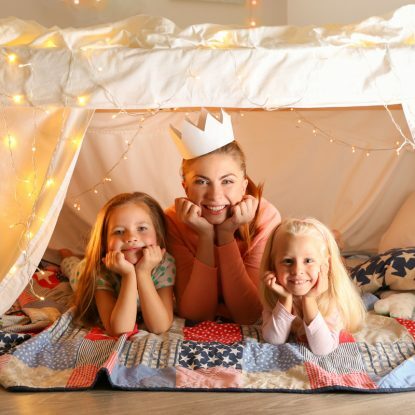 DURING MARCH 2019, Produce for Kids will giveaway a new prize on www.themissionfornutrition.com, including a meal prep prize pack, air fryer, Instant Pot and KitchenAid stand mixer. Be sure to check it out!! You can’t beat your entire meal cooking at one time on one giant sheet. Save prep and clean up time but using one sheet pan to prepare your dinner. 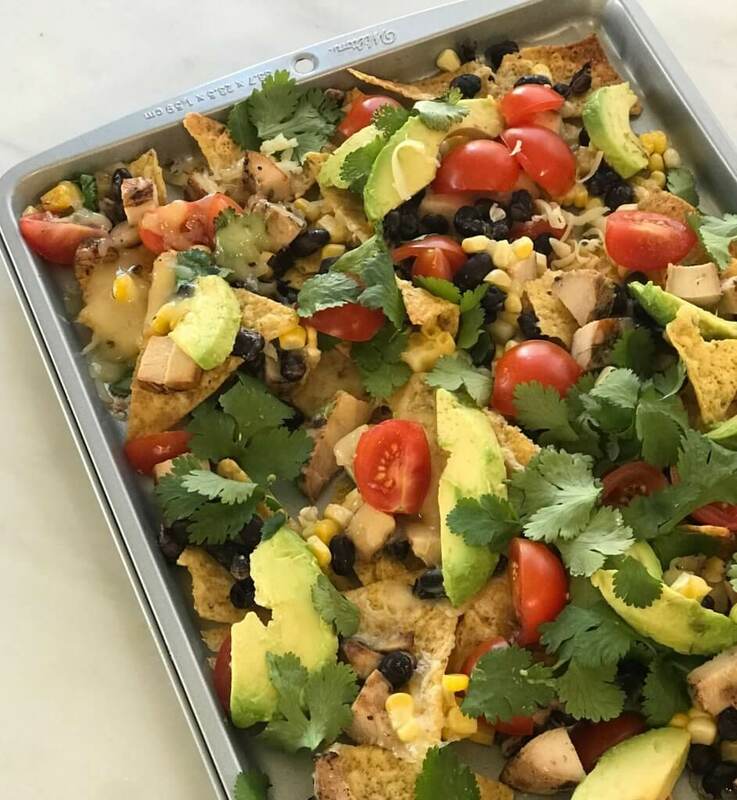 Whether you’re making a meal that mixes together protein, veggies and more like these Sheetpan Chicken Nachos or you keep everything separated like in One Pan Roasted Chicken and Veggies. 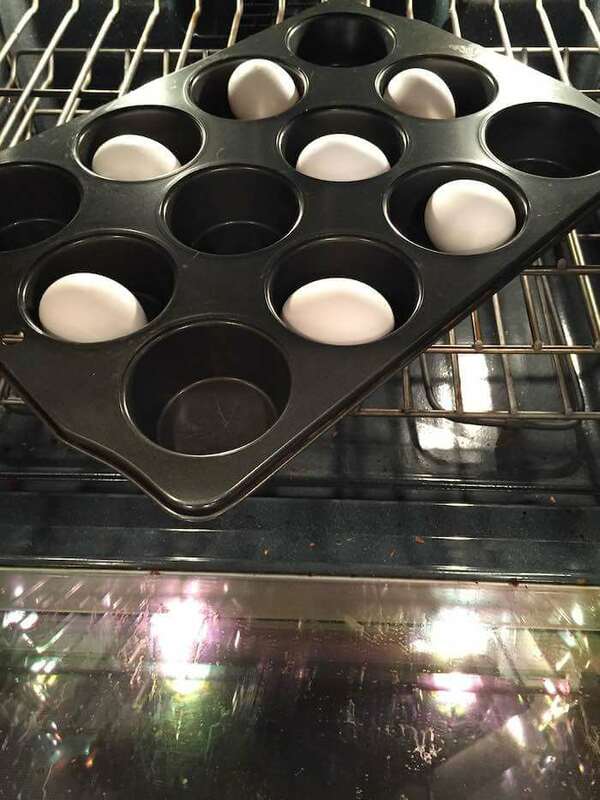 What is your favorite clever hack to cut down on meal prep? Tell me in the comments! !